Want an anniversary gift she will remember forever? 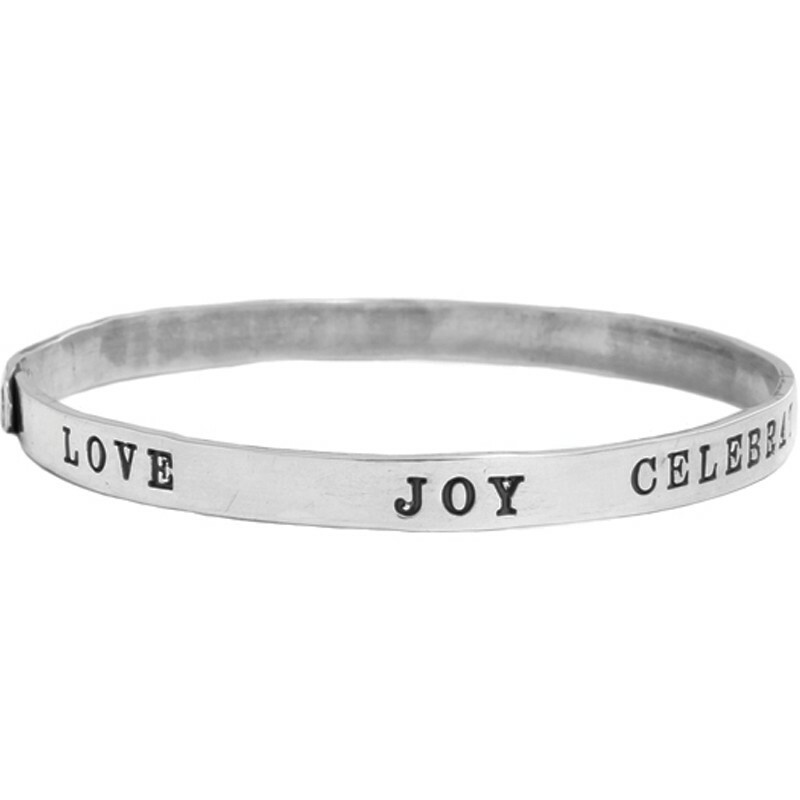 Shop our large selection of anniversary bracelets she will love. Our Eternal Love Bracelet is sure to win her over again as it is customized with the couples' names and the anniversary date. 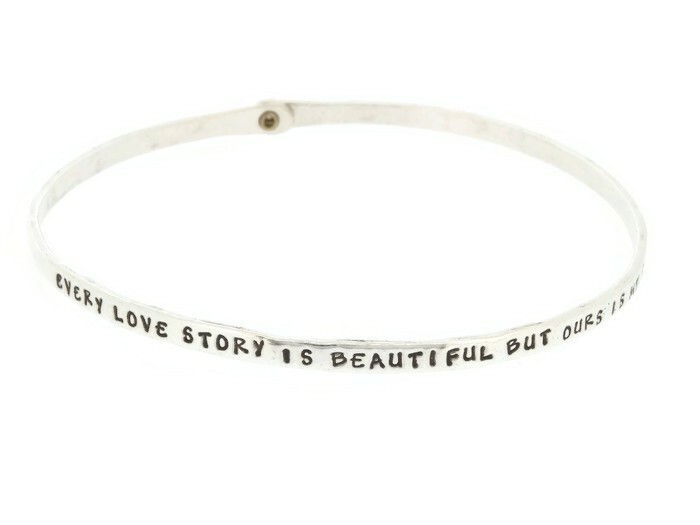 The Established Bracelet has the date your story began stamped and a last name initial charm hanging from it. 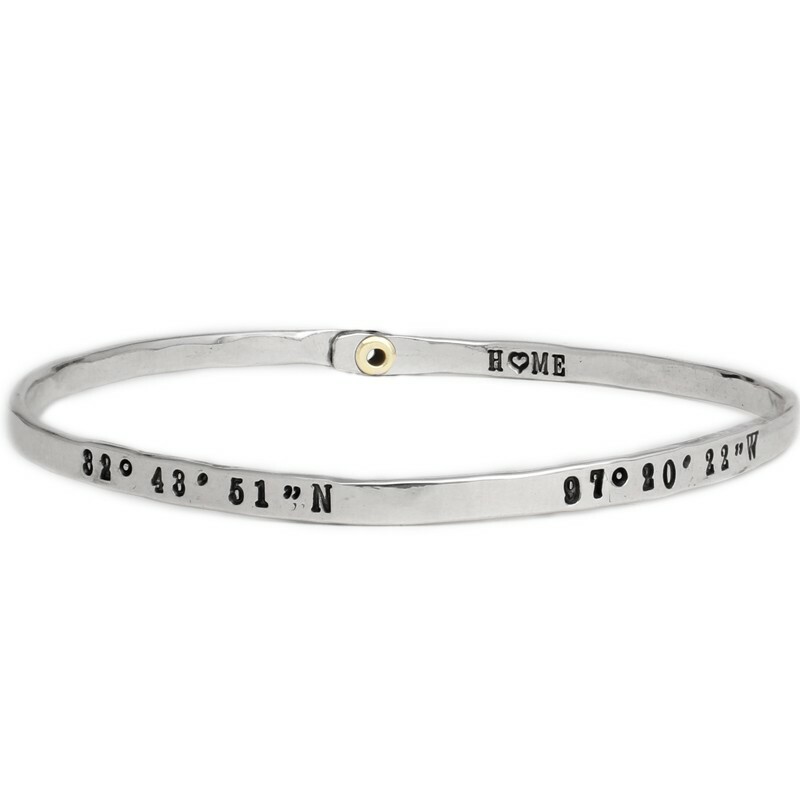 And if you want a charm bracelet, we recommend the Beginnings Bracelet!